Marian McPartland hosted her hourly radio series “Piano Jazz” for many years, interviewing and playing duets with a countless number of major jazz pianists. 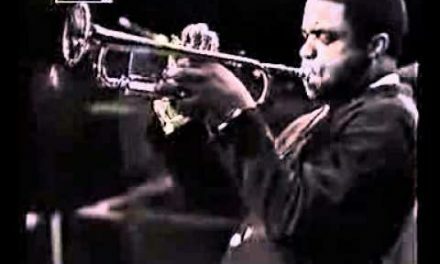 The very versatile Jaki Byard, who could play credibly in nearly every jazz style, is in the spotlight during this program from 1995. 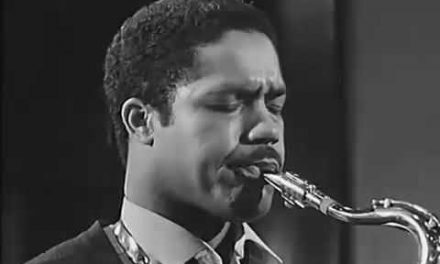 While Jaki Byard mostly plays bop and swing on the show, he also hints at his interest in stride and free jazz during this fascinating hour.